From a young age Jonathan knew he wanted to be in the construction world. As a youngster he worked for his family’s construction business. From sitting on his grandfather’s lap—because he was too small to reach the tractor pedals on the tractor—to working nights and weekends as a teenager, Jonathan worked to get as much experience as he could. These experiences led him to Reed & Reed where he quickly climbed the ladder from a laborer to licensed crane operator. His experience and leadership qualities made him a perfect fit for Gordon Contracting. 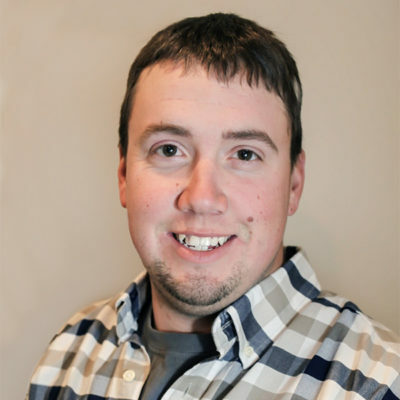 Jonathan serves as a Site Supervisor for Gordon Contracting where he utilizes his skills that he has nurtured throughout his young yet promising professional construction career. Jonathan enjoys spending time volunteering for Relay For Life and resides in Hudson with his wife.